Every so often the blog will feature a profile of a club member and considering there are nearly 40 then it will take some time to get through everyone. First to take the plunge is June Elsey for no other reason than I asked her. 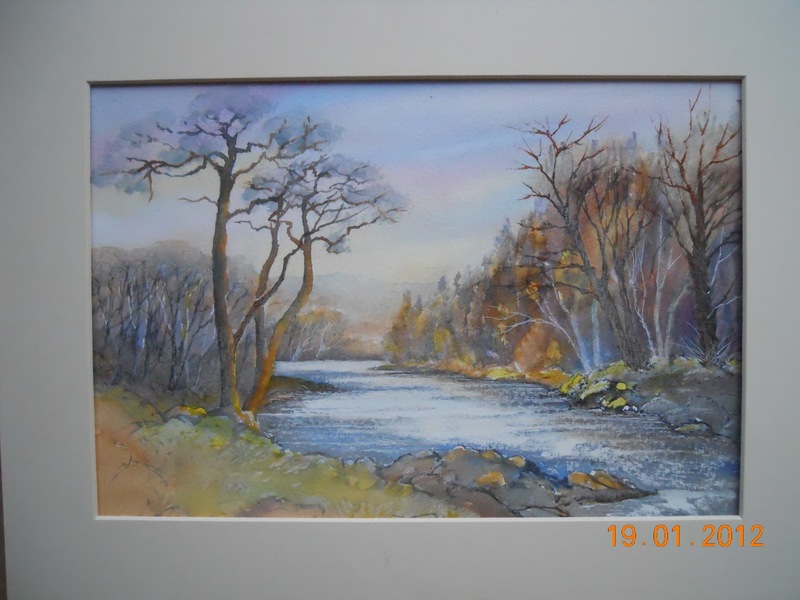 Thanks to Rod and Jean for providing me with the info below. 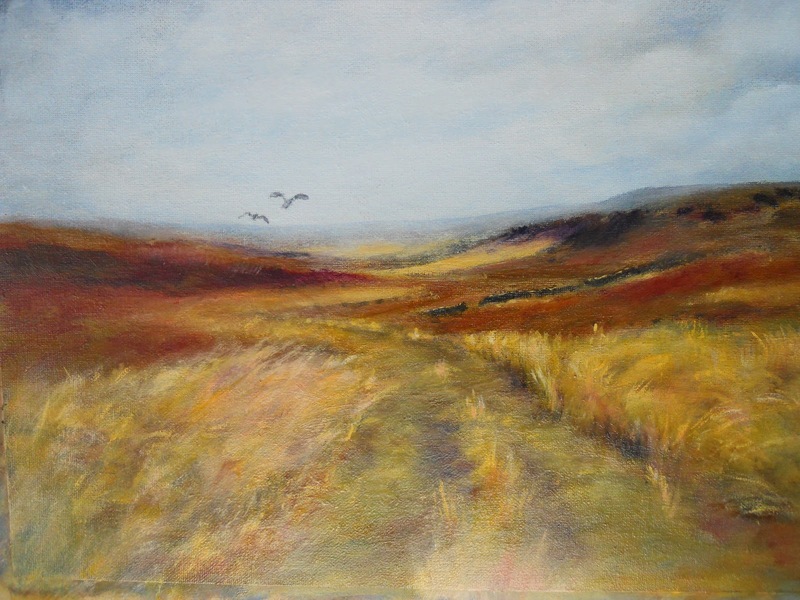 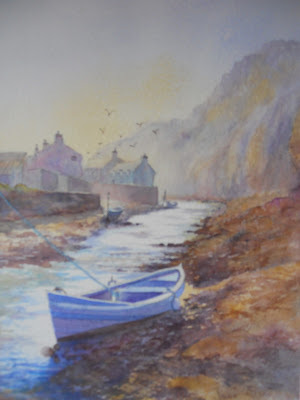 June paints in watercolour and in oils in her own distinctive style, developed when attending classes and workshops over the past 15 years, and ‘with lots of practice’. 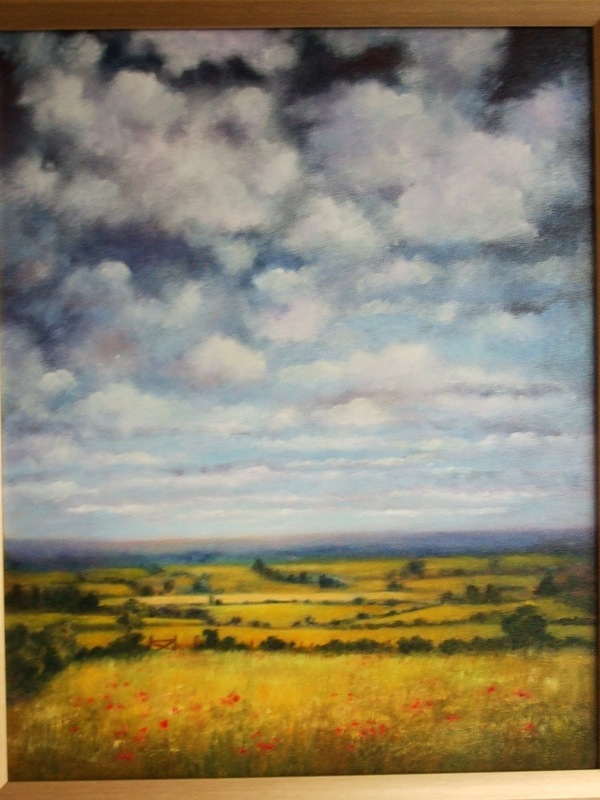 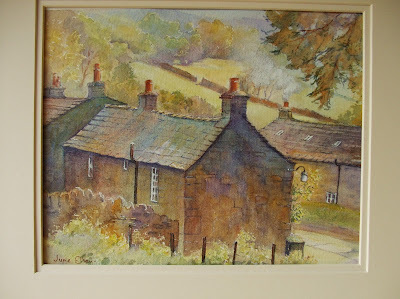 Originally from Bradford, where she won art awards, June now lives near Selby, and belongs to the York & District SAA, Monk Fryston Art Club and Riccall Art Group. 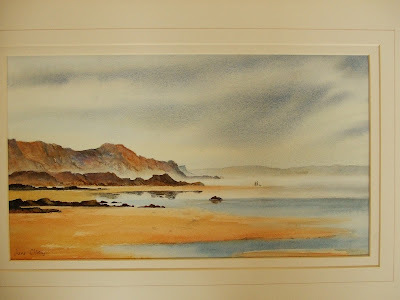 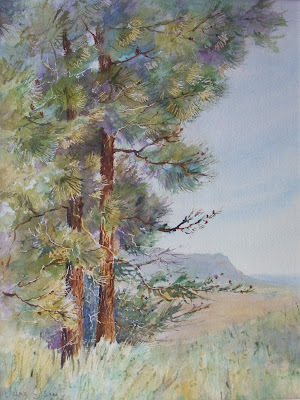 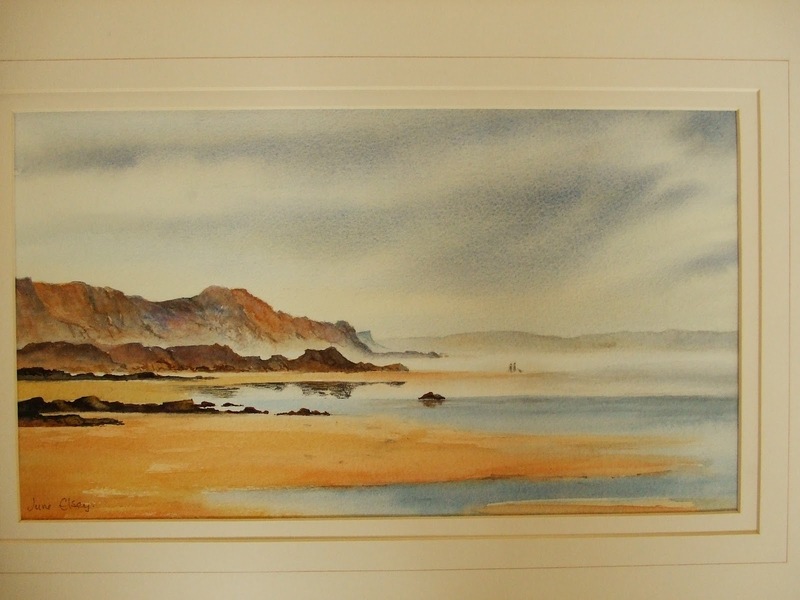 In recent years June has begun to lead watercolour workshops, in her favoured landscape themes. 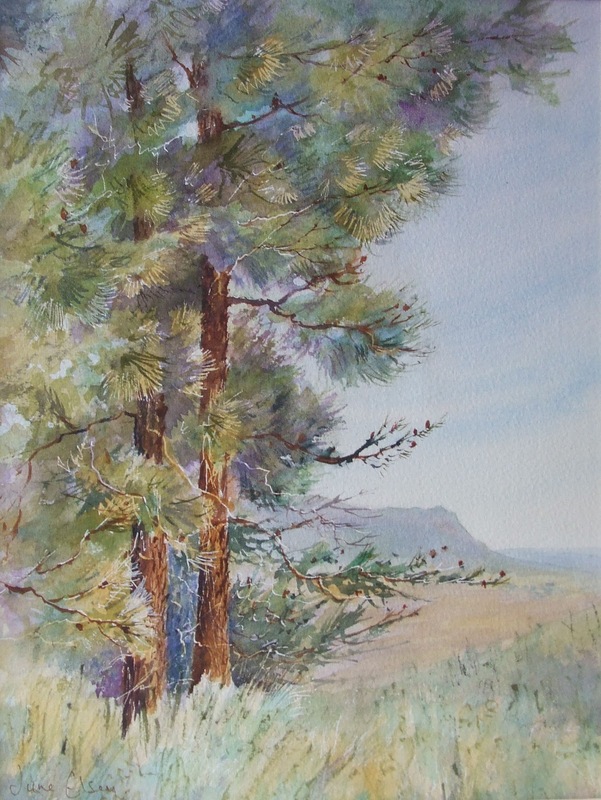 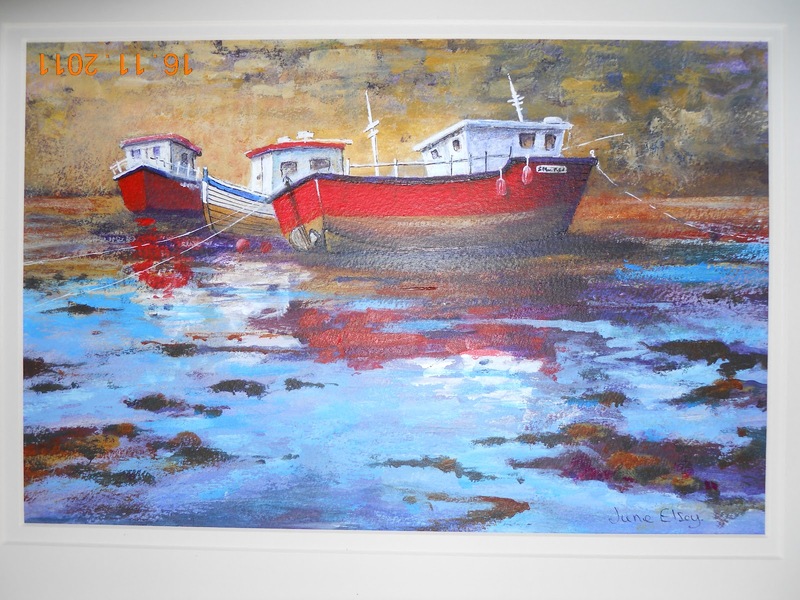 June exhibits her work regularly and frequently sells paintings. She has carried out commissions in the past. 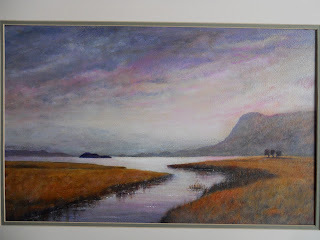 A selection of Jean's work ..